On February 22, Digital Learning Day will be celebrated in many schools. 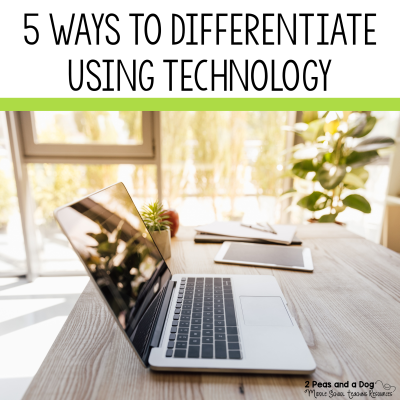 Here are three great classroom technology tools to help you plan and create dynamic digital lessons. Flipgrid is a great online video tool that allows students to respond to questions in a short video format. This tool is free for teachers and students. You can pay to upgrade your account and get more features. This tool is a great way to capture student’s thinking and learning. Screencast-O-Matic helps students and teachers record their desktop screens on laptops or desktops with audio and video. This is a great way to share content with or explain things to students. Think of screencasting like creating “how to” videos. I use screencasts when I have substitute teachers because then I am explaining the task directly to my students without any instructions geting mixed up. I upload the videos I make directly in Google Classroom so all of my students can access them. 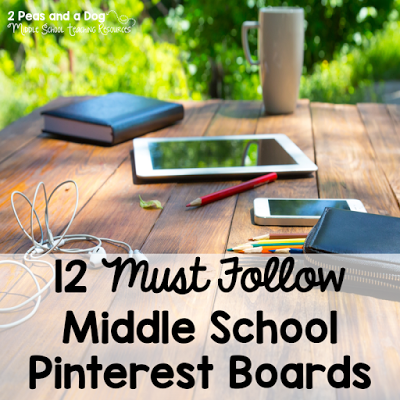 Think of Padlet as an interactive bulletin board. This web 2.0 tool comes with a variety of templates to help students and teachers showcase and curate their learning. This is a great collaboration tool for students working on the same project, or teachers planning a unit together. 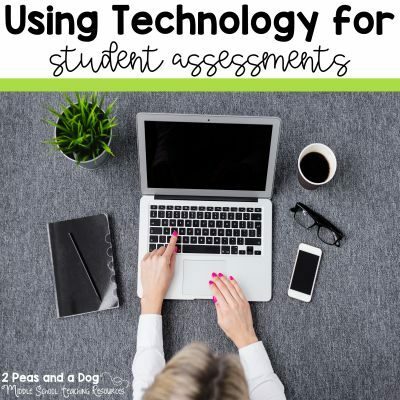 I hope you enjoyed reading about how I use technology in my classroom. 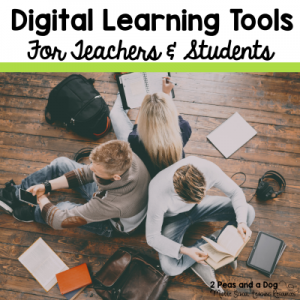 Comment below to let me know how you will use any of these tools in your classroom. Then click the image and read about another way to add digital learning into your classroom. You must comment on each post in this blog hop to be entered in the giveaway to win a Teachers Pay Teachers gift card.